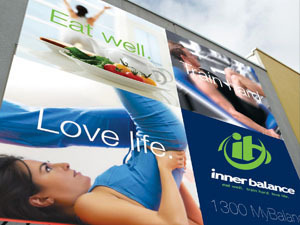 Creative Sweat is a multi-disciplined creative consultancy providing graphic design and identity solutions to business and organisations Australia wide. 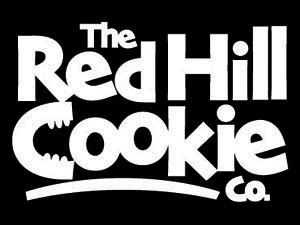 From inspirational logo design, visual identity and corporate branding, to creative advertising and printwork, we place originality and creativity at the forefront of every project. 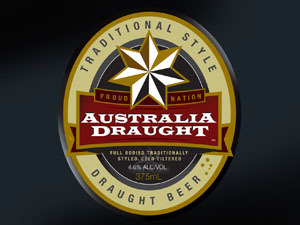 Australia Draught. The Nation's beer. 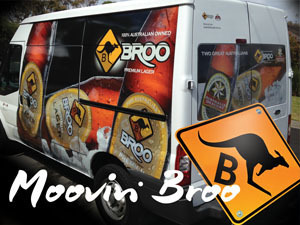 Design and application of branding to everything from labels to cartons, 6 packs, point of sale and promotional items. Cheers. Tropical attitude. Arctic chill. 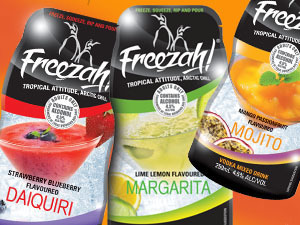 The go anywhere frozen cocktail. 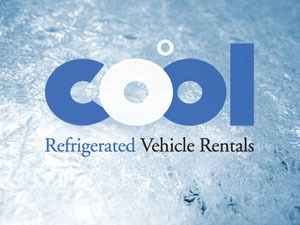 Penguin approved packs, point of sale and promotion. Broo Premium Lager. 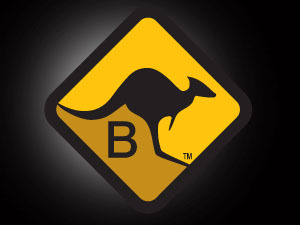 The iconic Aussie road sign becomes the key to branding Australia's most talked about beer. 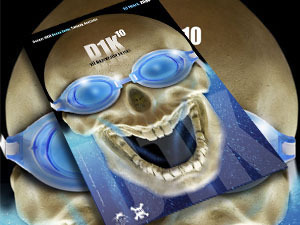 Packaging to promotion, advertising to point of sale. 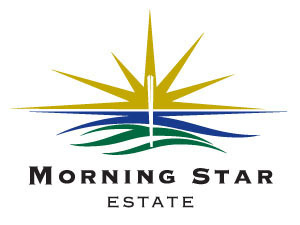 Morningstar Estate. Anyone who's seen the property will get this straight away! 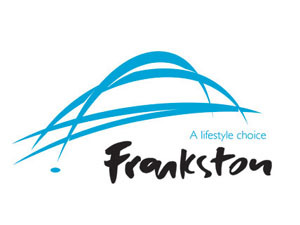 One of Victoria's largest and most popular ocean swims. 1000 metres at Point Danger, Torquay. We were there when Flash started it all. That's his head by the way. 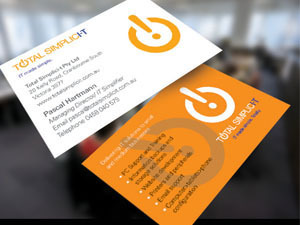 Pascal at Total Simpli-IT makes all that hard tech stuff nice and simple. Everytime you reach for ON button, think of him. 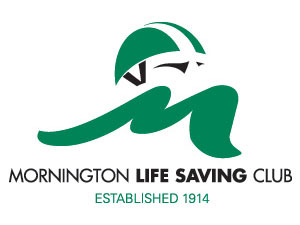 Mornington Life Saving Club. Eyes over the water. 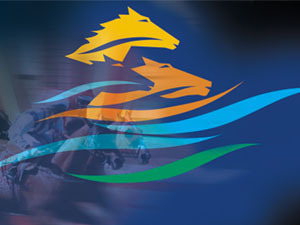 Logo and brand application. 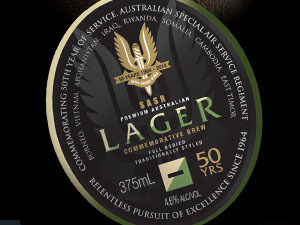 SAS Commemorative lager in conjunction with Broo Limited. 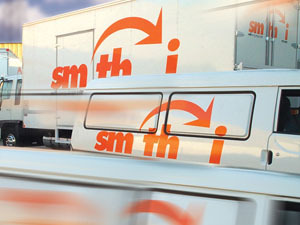 Mornington Shire. 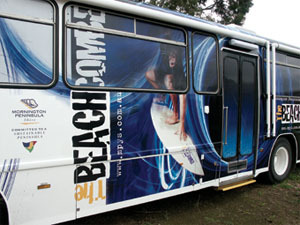 Beachcomber bus..travelling technology for youth. 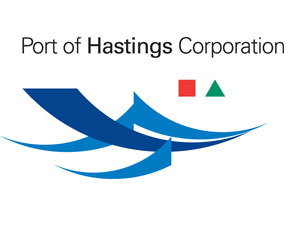 Port of Hastings Authority. They're channel markers in case you were wondering. 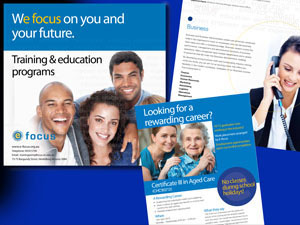 Design and production of training and information material. 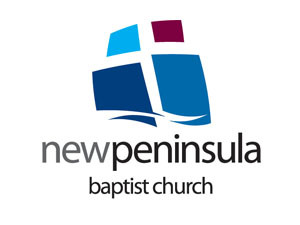 New Peninsula Baptist Church. 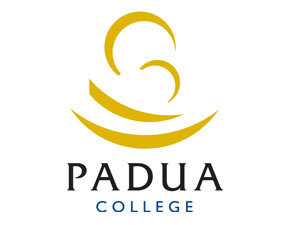 Logo, branding and application.